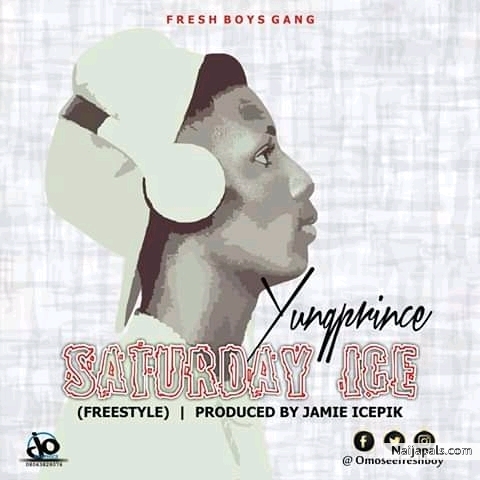 This freestyle was made on a Saturday by Yungprince Omoseefreshboy hence, the title. This song is 100% freestyle. It was produced by Jamie Icepick. Download and listen.